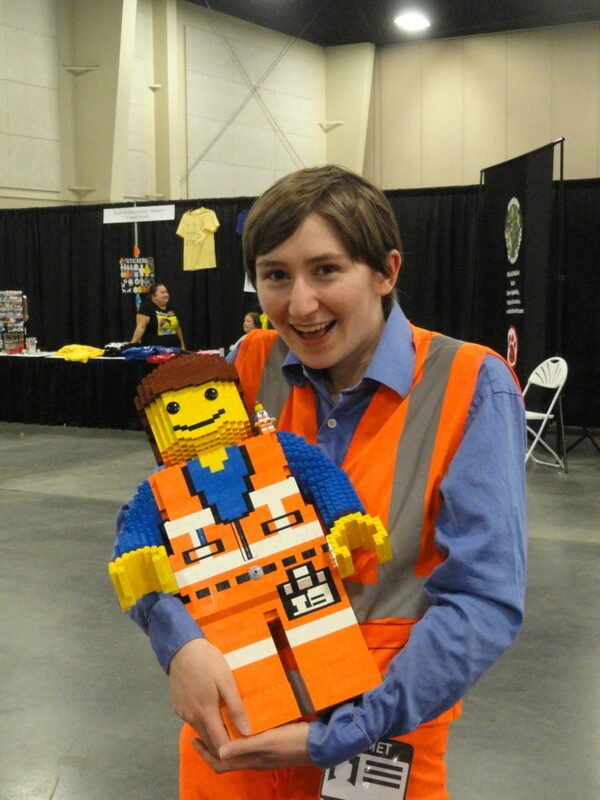 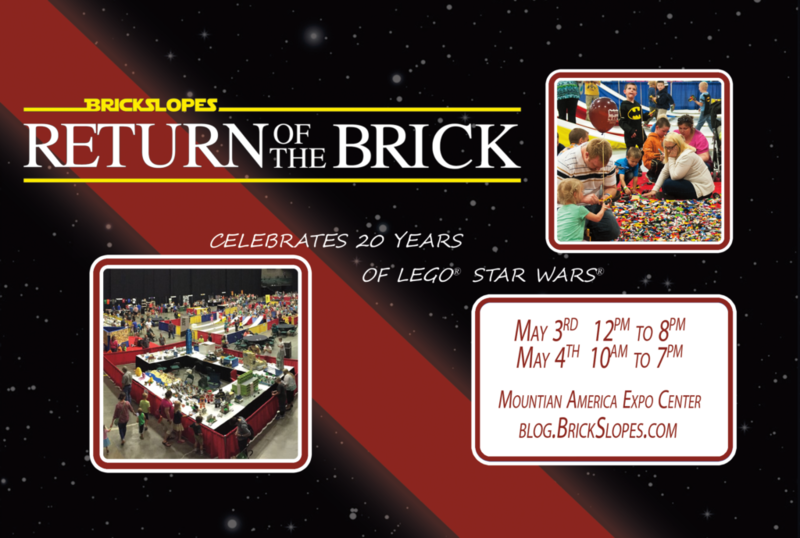 Come celebrate 20 Years of LEGO Star Wars with BrickSlopes 2019 on Force Weekend (May 3rd and 4th) at the Mountain America Expo Center in Sandy, Utah. 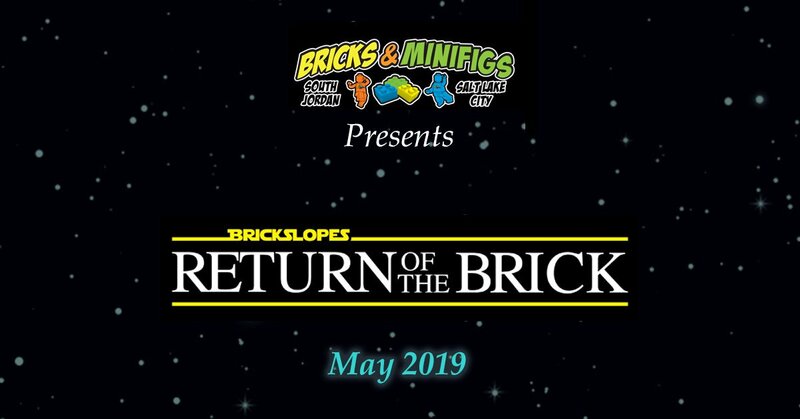 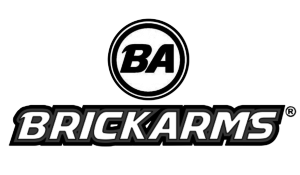 As part of our celebrations, BrickSlopes is hosting a Star Wars Fly-In, where you’ll be able to see every LEGO Star Wars set produced over the last 20 years. 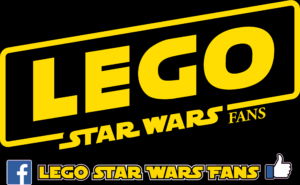 See how the Millenium Falcon (and other iconic sets) have changed over the years. 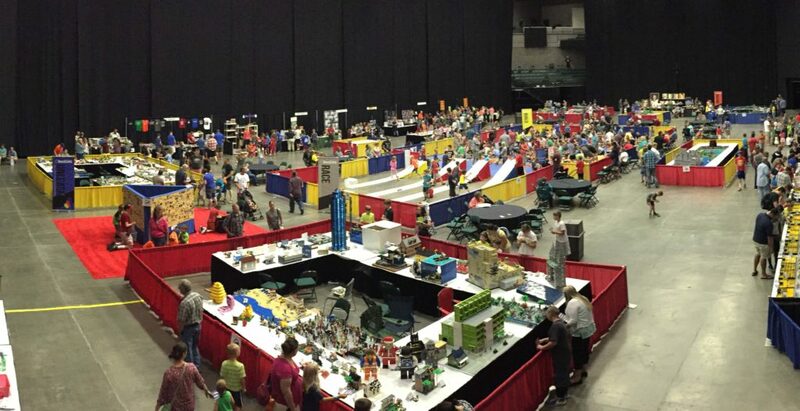 Attend Panel discussion on everything from the History of LEGO, to LEGO Star Wars. 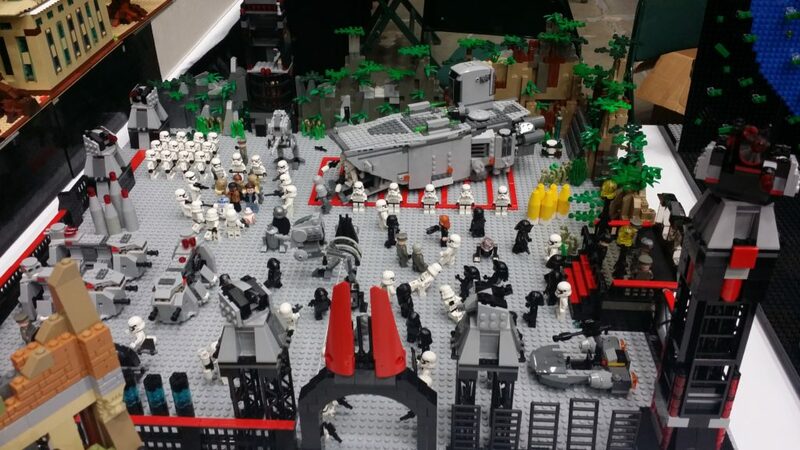 See Every LEGO Star Wars set ever released, all in one Place. 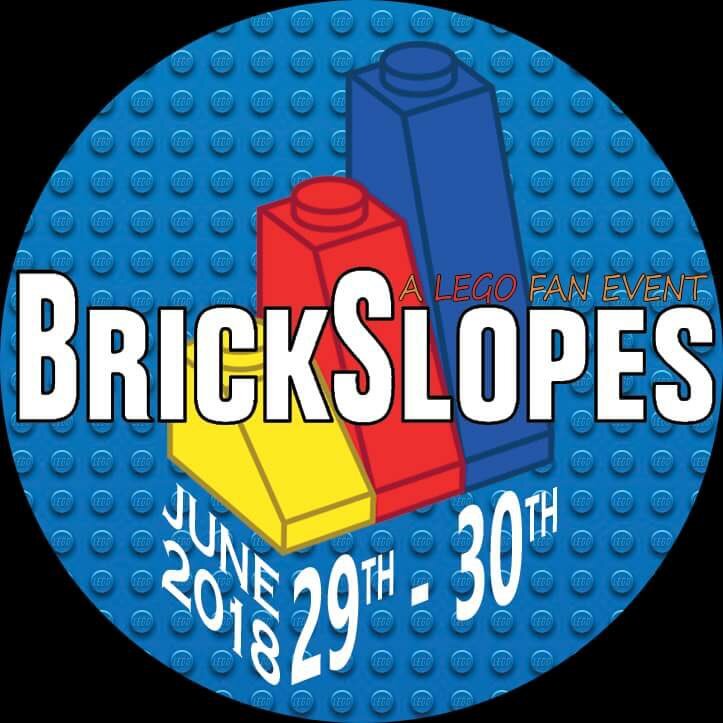 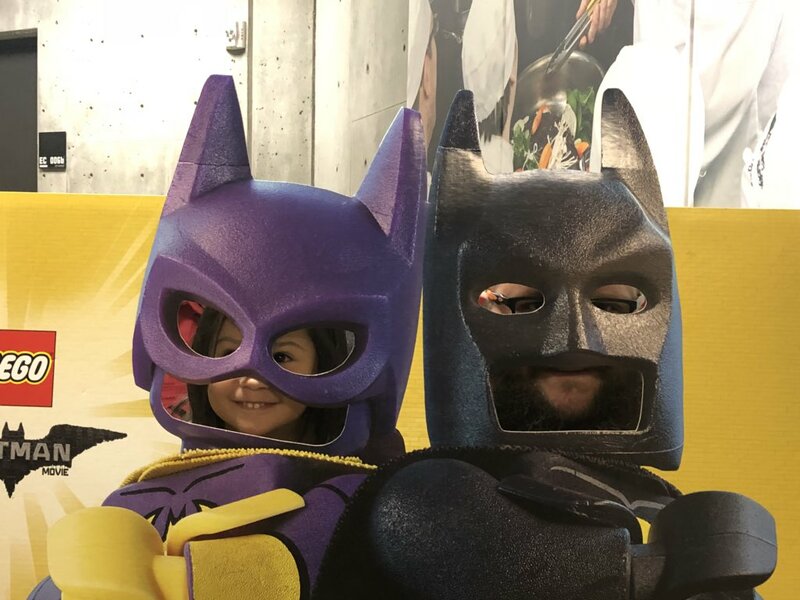 Enjoy another Dimension of LEGO fun, as you participate in one of a kind LEGO games and Activities. 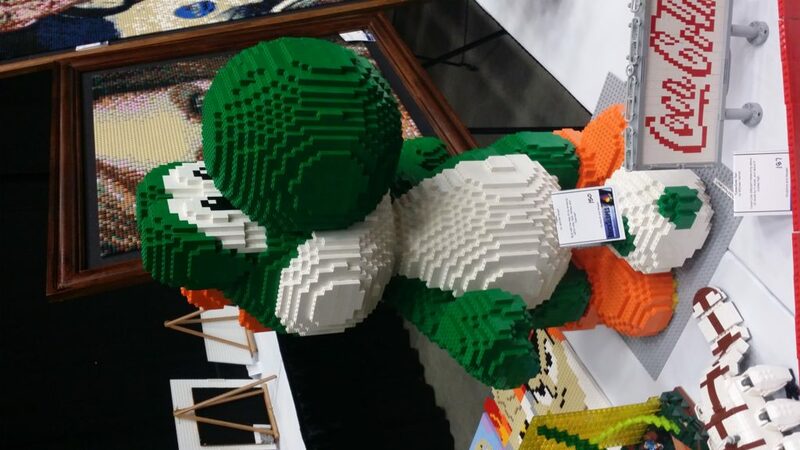 Cool LEGO Creations: See 24,000 sq. 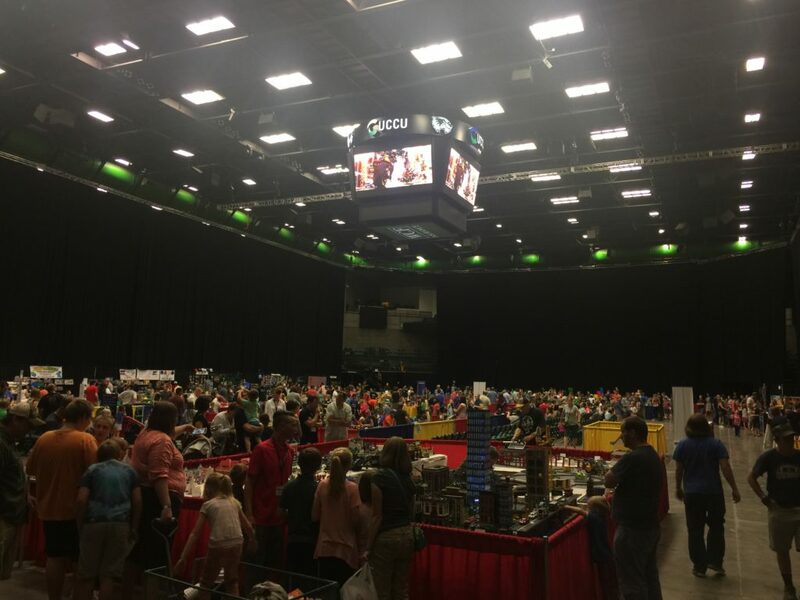 ft. of Custom LEGO Creations Featuring Fan Favorites like Space, Star Wars, DC Comics, Medieval Castles Knights, Trains, City Layouts and More. 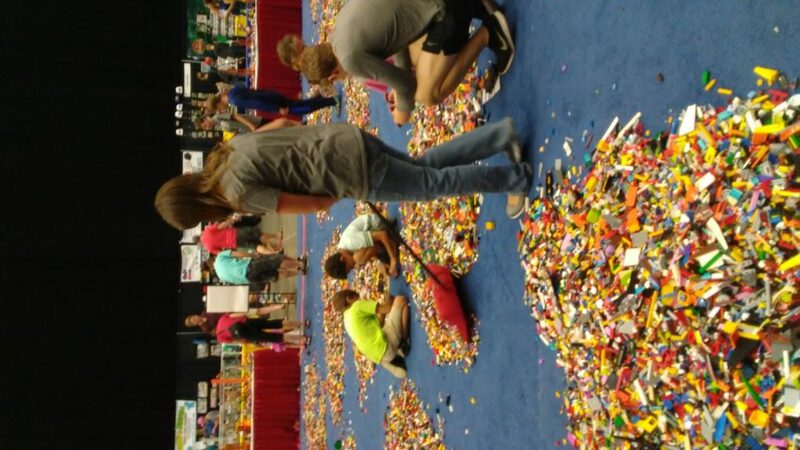 All 100% Kragle Free! 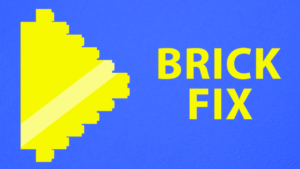 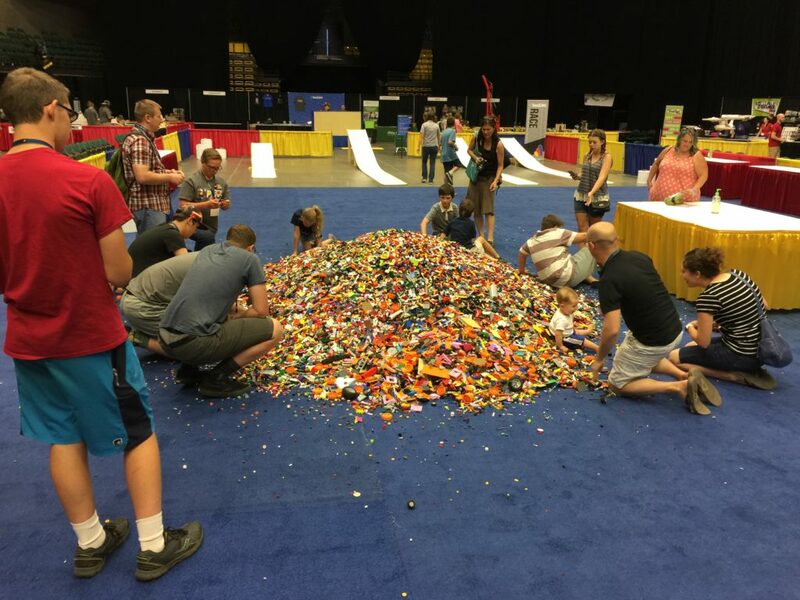 Build and Play in the BrickPit™, expanded to over One Million LEGO pieces. 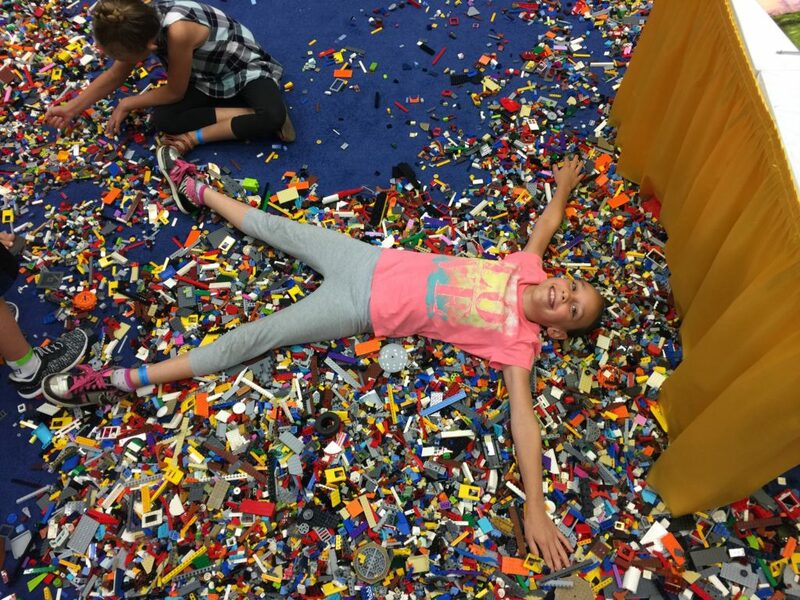 Use the pieces to create your own creations, and get raffle tickets for a chance to win Daily LEGO Prizes. 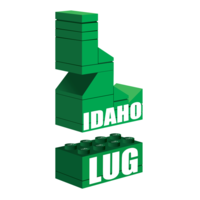 Guess the Number of LEGO pieces in the Container, closest guess wins. 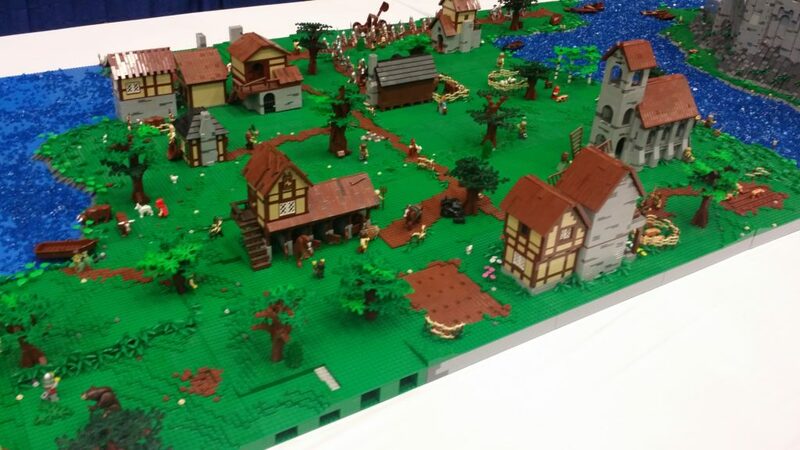 Bring a fig from home, or Buy one at the event, then trade with others at the event. 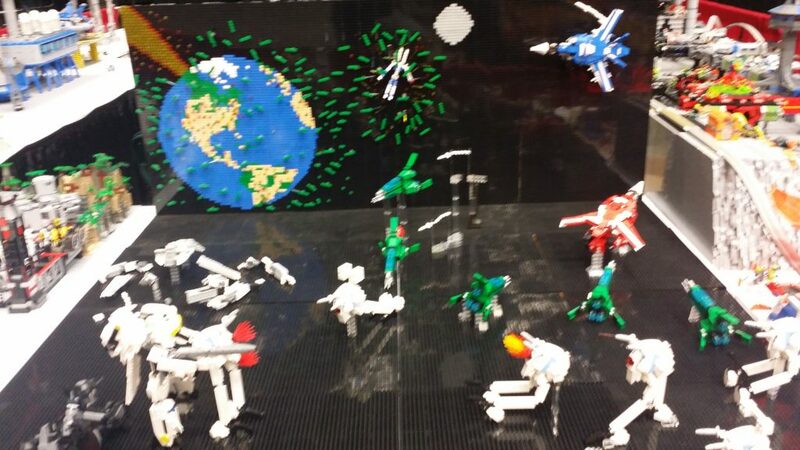 One of a Kind Vendors: Retired and Hard to Find LEGO Sets. 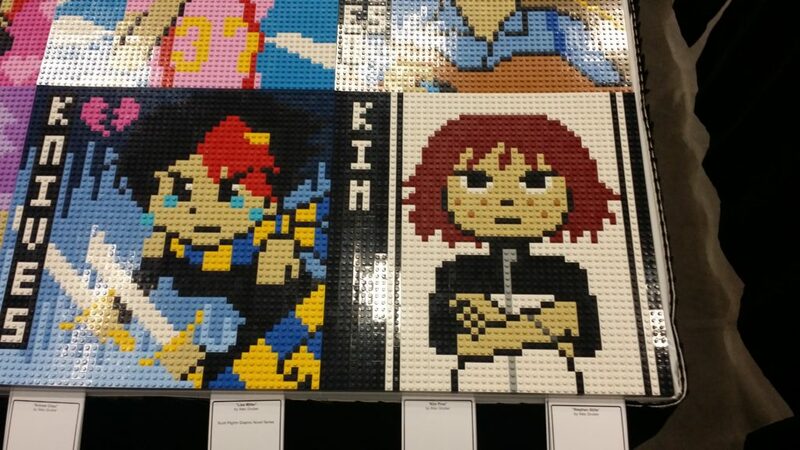 One of a Kind LEGO Accessories, Art, Clothes and Custom Minifigures.